VMware has announced the end of availability for vCenter Heartbeat, (official announcement here. ) well this came as no big surprise really, if you’ve been watching VMware carefully you would of seen that they have been putting a lot of effort into the vCenter VSA, that’s the virtual appliance which replaces the need for a Windows vCenter deployment. 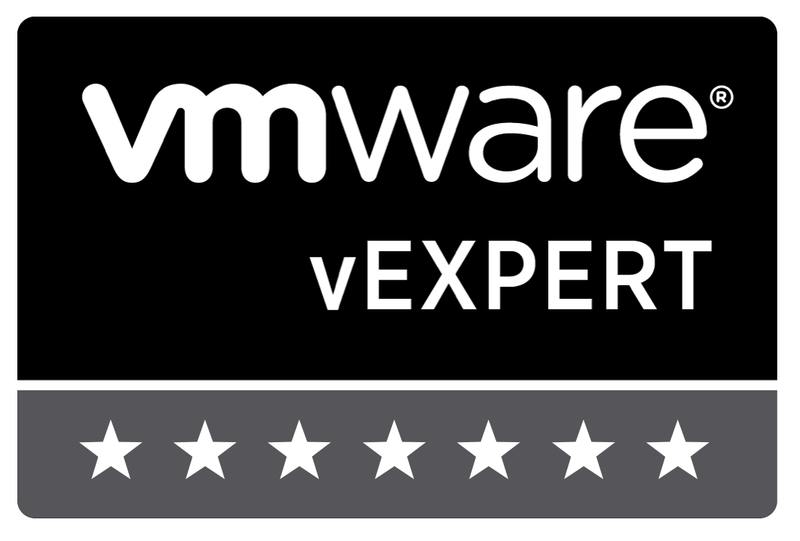 VMware have been adding more capabilities to it and its much more stable now which helps to make it stand up to the intense workloads that many organisations have wanted to use it for. But with the move towards an appliance there are a number of questions to ask, just how will VMware solve the availability piece of the appliance, after all its still a single VM which relies on VMwareHA and DRS for resilience and that’s not really enough. What if I still want to use the Windows version of vCenter, what are my options? Regarding the VSA and its availability, well I guess they must be close to providing some type of redundancy now, whilst I was walking around the expo hall at VMworld way back in 2012 and came across a VMware R&D stand where I got chatting to one of the engineers there, we talked about the appliance and availability in particular, the engineer was kind enough to talk me through some of the developments that they had been working on around this and gave a demo of a failover between two appliances which was interesting although at the time there was still work to do on some of the monitoring aspects. Now all this is OK if you want to virtualize your vCenter and use the VSA, by doing so you will need to make sure that it is fully protected for resilience cause as I’m sure you are aware it is now pretty critical to the operation and management for the virtual environment. So what if you want to still use the Windows vCenter version after all the vCenter VSA does eat up valuable resources, well If you are going to virtualize the Windows vCenter version then be aware that ApplicationHA has an agent especially for vCenter and will give additional protection beyond that of just VMware HA and DRS, check out the article here for more info on using ApplicationHA with vCenter.